Have you been paying attention to that wild ride that is the New York City restaurant game? 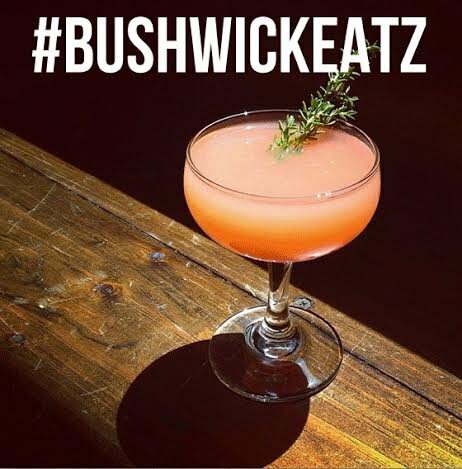 This week in Bushwick and just slightly beyond, all manner of edible shenanigans have been taking place. Here's the quick rundown, for those of you playing catch up. One of the best things to happen to Bushwick. Do you see the excitement??? To a completely insane packed house. When I stopped by the party, it was total and utter amazing barbecue madness. People were guzzling beer and nibbling on pork ribs like they'd never have another opportunity to do so. Fortunately, for those of us who shied away from the crazy lines waiting to get fed, we will have another opportunity. The Swine is open daily and serving BBQ from 5 PM to 11 PM. After that, Grilled Cheese Social will be doing a pop-up there till 2 AM every night. So if hog meat ain't yo' thing (weirdo) get yo' late night grilled cheese on. Full review of the Swine coming soon! Life is the city is sooooo stressful....like how do you decided what to order on Seamless? And oh my god, walking everywhere. So crowded on the subway! So everyone's got to figure out the best way to blow off steam. 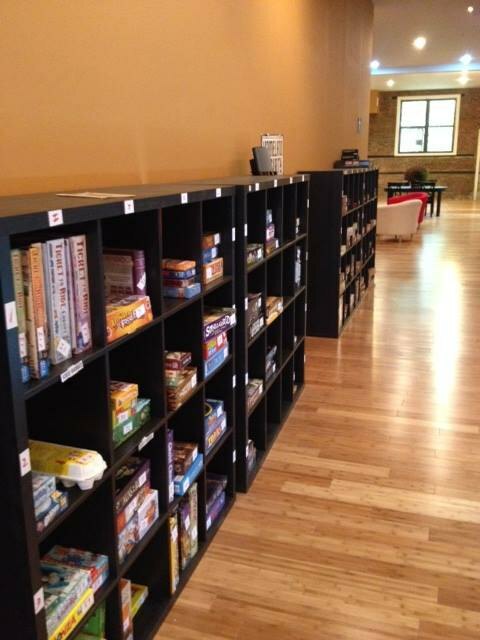 Some people opt for binge drinking, some take up competitive speed walking, but for the rest of us: let's go play some board games at Rivals Cafe. Open till 11 PM Tuesday through Sunday, and they also sell sandwiches. Although the diner won't be opening for another two weeks, here's some photos of the interior so you can start planning. It looks absolutely ripe with sleazy nights and drunken hookups, but who knows? Maybe a 24 hour diner with a spin-the-bottle table will wind up being a wholesome, family-friendly type place. They haven't decided on a menu yet, but we'll keep you posted when they do. When you roll out of bed this Sunday with your debilitating headache and immobilizing shame, what better to absolve you of your sins than some FREE COFFEE? That includes both iced and hot, for those of you who are clinging to these last days of summer. Also, word on the street is that a new sign will be unveiled during the anniversary party, which takes place from 4 PM to 8 PM.